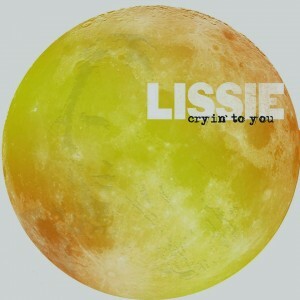 Californian singer songwriter Lissie has released an EP of covers entitled ‘Cryin’ To You’. Encompassing five new tracks, the EP sees Lissie covering the likes of Danzig (‘Mother’), Bob Dylan (‘To Ramona’) and even One Direction’s recent smash ‘Story Of My Life’. “We were approached to cover ‘Mother’ by Danzig which led to a fun week in the studio that inspired us to lay down some other covers we had either been playing live already or had been wanting to do,” the singer said in a statement. Also featured on the new EP are covers of Judas Priest’s ‘Electric Eye’ and Drake’s ‘Hold On, We’re Going Home’.